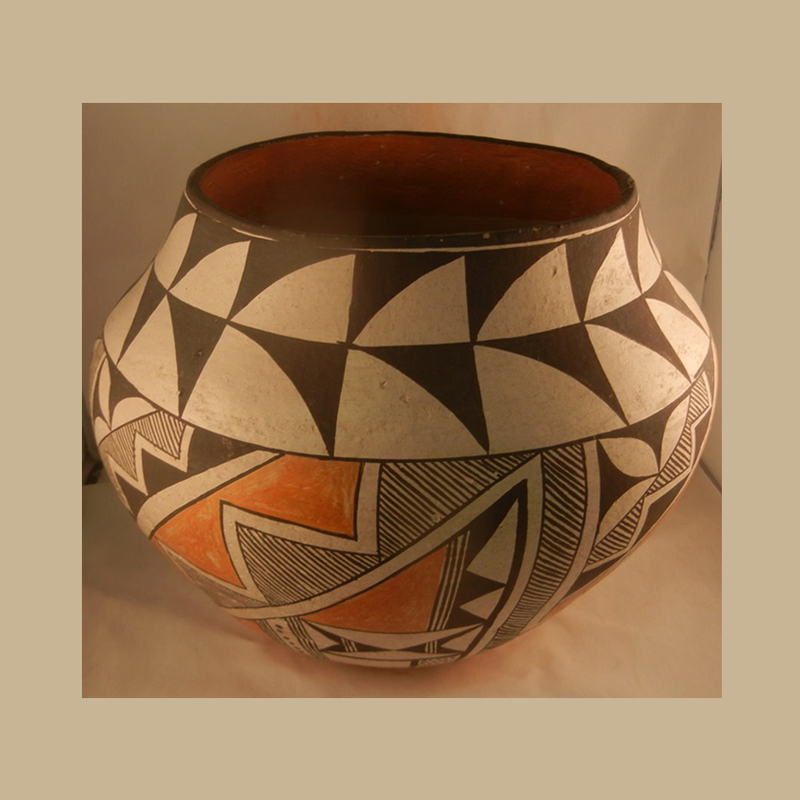 The Native American Indian collectibles featured at Palms Trading Company make the perfect addition for anyone’s private collection. 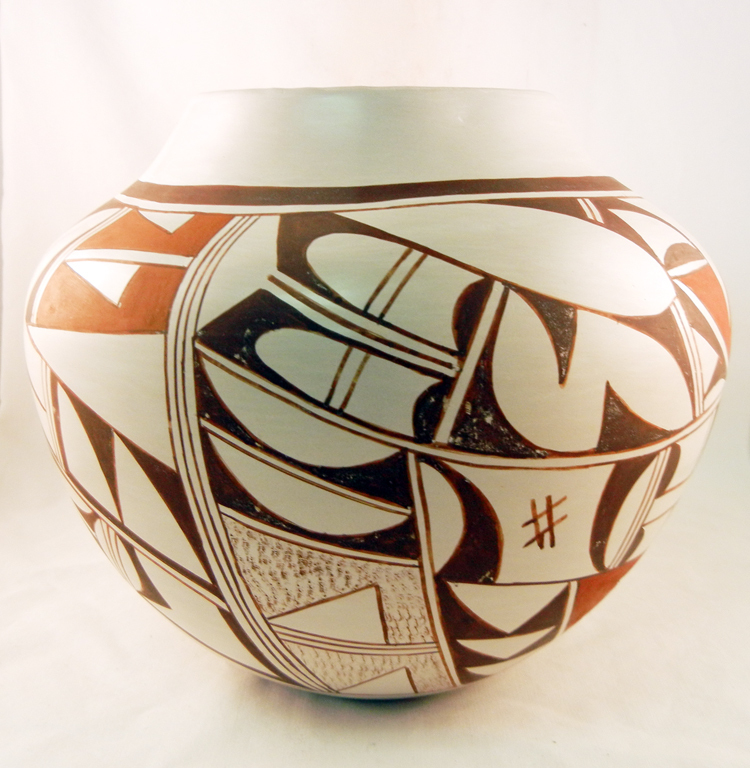 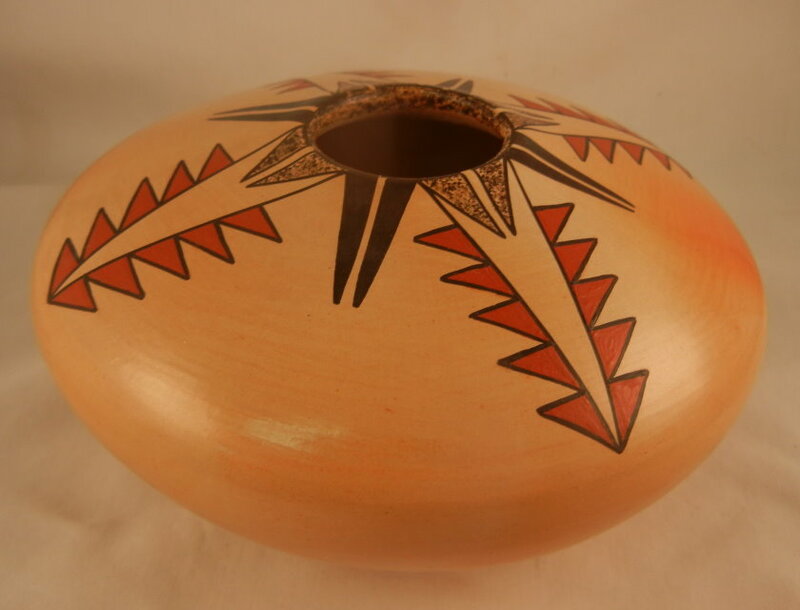 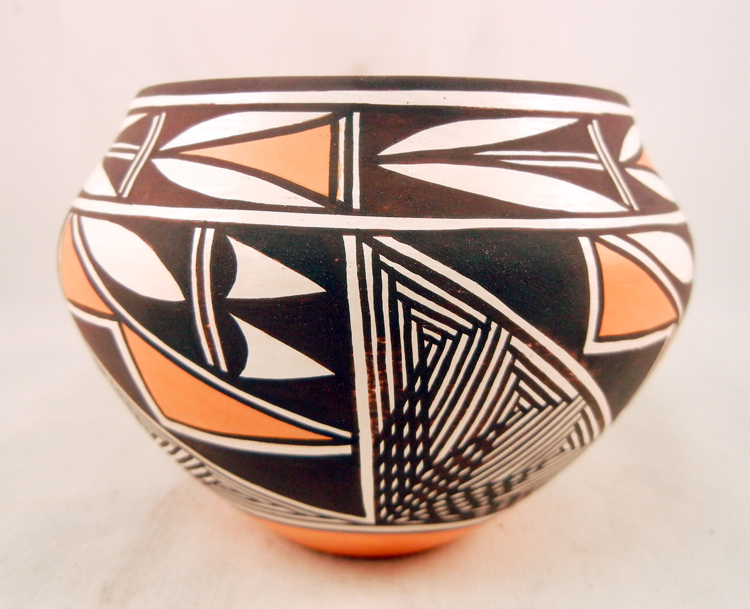 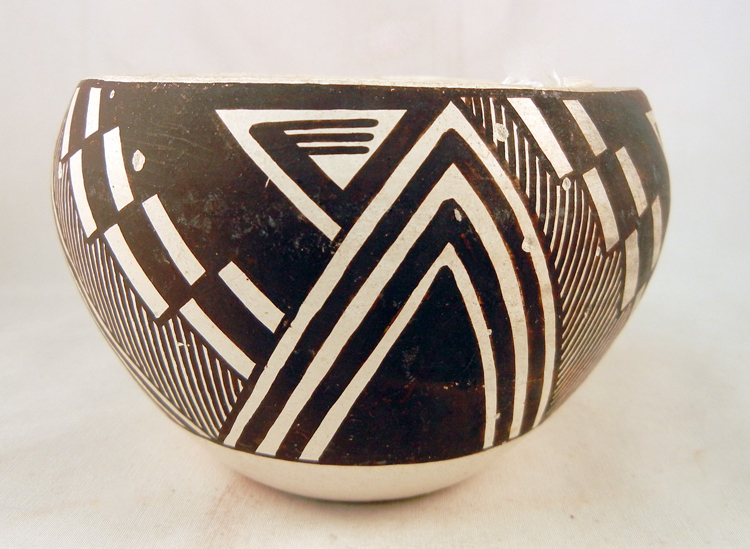 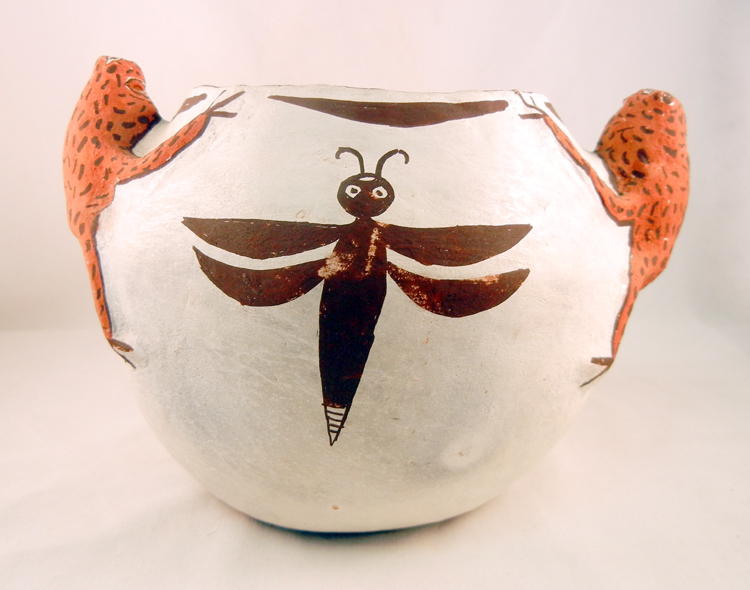 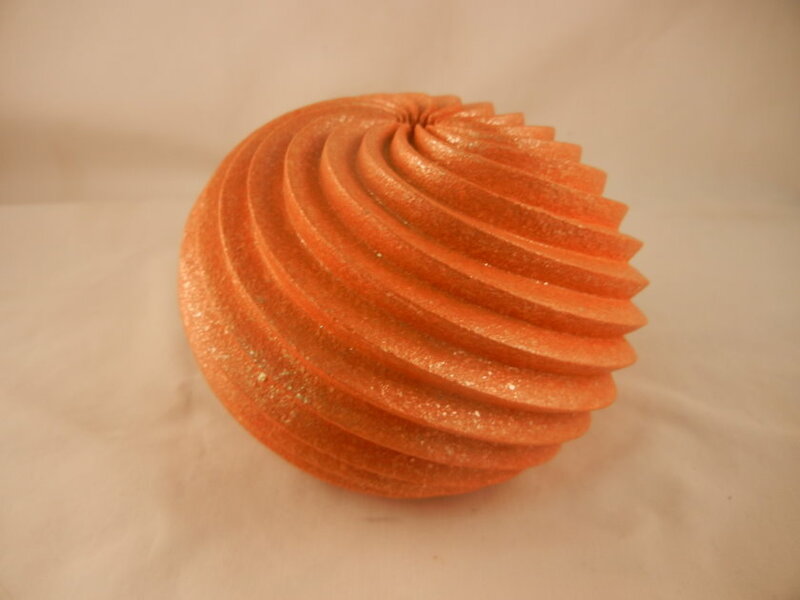 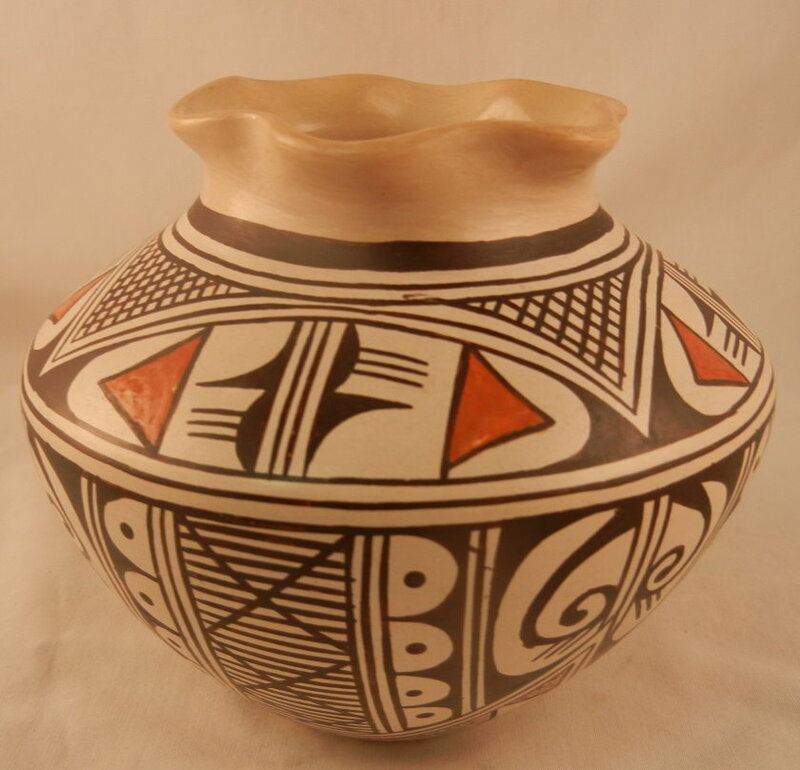 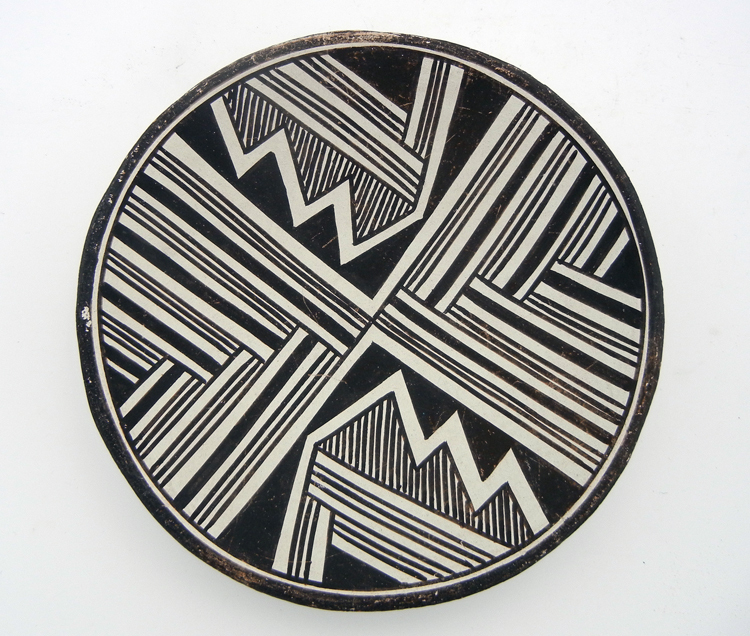 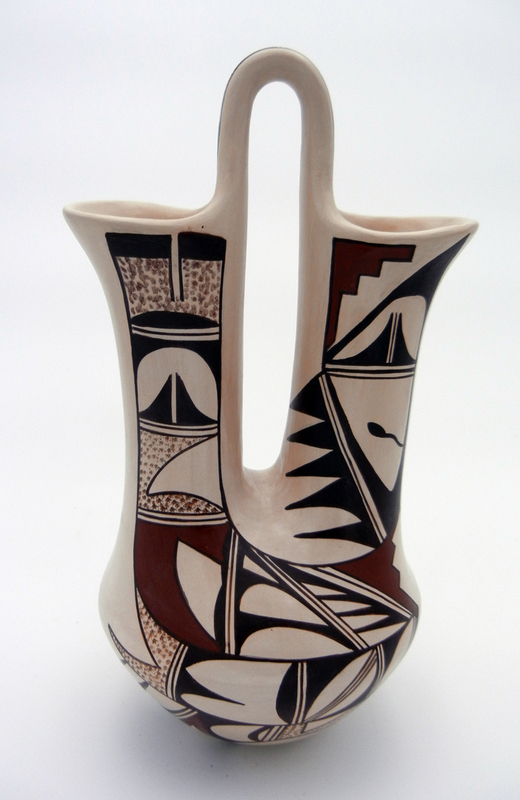 We carry a variety of pottery, storytellers, fetishes, kachina dolls, rugs and more. 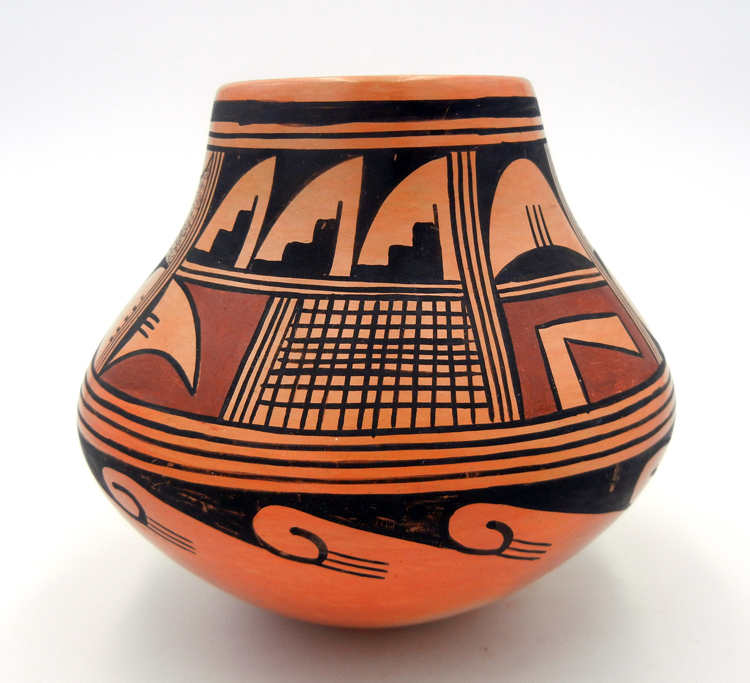 Some of our pieces date back to the early 20th century, and each piece is guaranteed authentic. 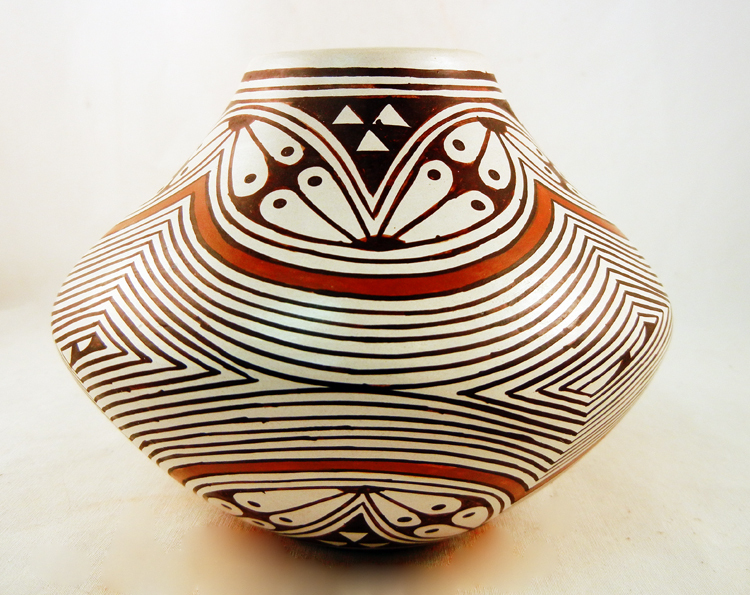 Purchasing Native American Indian collectibles from us guarantees you will find quality craftsmanship and unique artistry that will make your collection stand out among others.